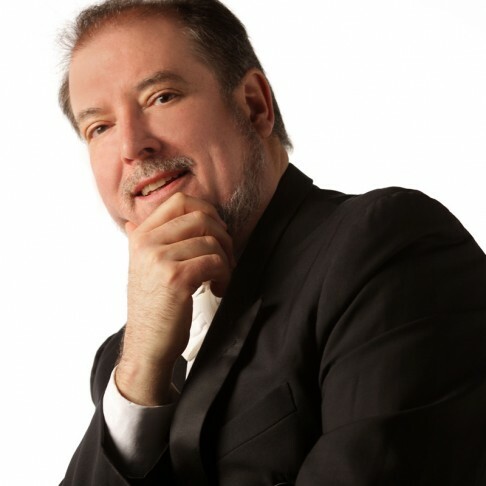 American piano master Garrick Ohlsson teams up again with Tadaaki Otaka and the Orchestra to present the second of Brahms’ triumphant piano concertos. This time, Brahms is paired with the dazzling music of Richard Strauss, in two of his most dramatic symphonic works – the orchestral showpiece Don Juan and the intense poetic vision of Death and Transfiguration. Writer and arts administrator Robert Murray will present a talk on the concert’s artists, and the works by Brahms and Richard Strauss featured in the program.